At the Enterprise CornFest yesterday, I saw the cutest campers for rent. This company is located in Southern Utah, close to Zion’s Park, so you can rent a camper to take into the National Park. 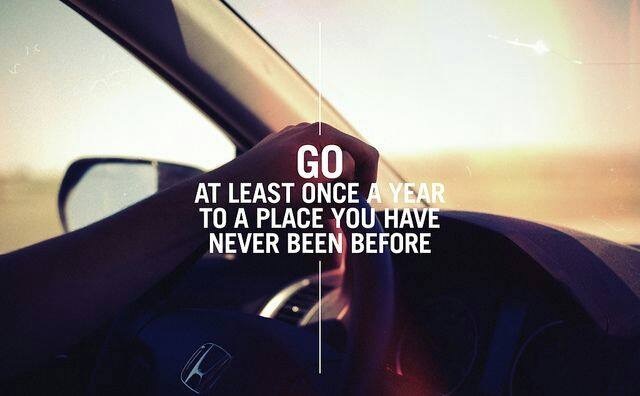 Go at least once a year to a place you have never been before. This is an argument that I have every year with Mike. He always wants to go to Yellowstone, which we have been to almost every year for a decade. I want to try new national parks, like Yosemite. This year, we didn’t go on a big trip. Our biggest trip was to Lagoon Amusement Park up north. It was a really fun vacation and we got to see our friends and family while we were there, so no regrets. Still, the argument rages on. Yellowstone or Yosemite. Mike argues that Yellowstone is different EVERY time we go there. I can hardly describe the difference of Mammoth Hot Springs now versus when we saw it that first time together. I wish I had photos of Orange Spring Mound from that first trip because it has LITERALLY taken over the road and they have had to make a new road around its massive orangeness. Yellowstone is truly different every time we’ve visited from the year with the ten foot snow drifts to the year with the bear with a porcupine quill in its paw. We have never had a repeat experience. But I have never seen Yosemite. I would feel like an idiot if I never got to see the mountains and trees that so inspired John Muir in his writing and activism. 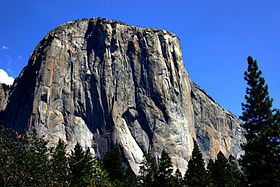 I would regret never seeing El Capitan in person when it was the focus on so many of Ansel Adams’ photographs. 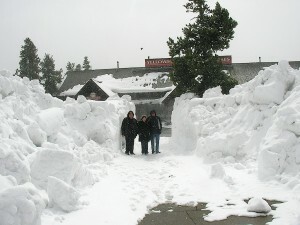 How can I keep visiting Yellowstone over and over when Yosemite is there, waiting for me to visit? Then again, Ansel Adams spent his whole life visiting Yosemite over and over. Georgia O’Keefe loved Taos so much she moved down there. Additionally, every time I visit a place, it looks different to me because I AM DIFFERENT. What was boring to me as a child is gorgeous to me as an adult. What was interesting to me before may be gone, but has been replaced with something just as strange and captivating. When our national parks are different every time we visit them, it doesn’t matter which one we visit as long as we get out. I found this quote on The Quotations Page and it made me so excited to travel. Maps encourage boldness. They’re like cryptic love letters. They make anything seem possible. I have the same feeling about maps. Whenever I was riding in the car on the way to or from my grandparents’ house in Billings, Montana, Grandpa would throw the map in the backseat and tell me to navigate. It helped me so much to learn how to find ourselves on the map and to plot where we would be going next. We always went the same route from Salt Lake to Billings: through Idaho Falls, over to West Yellowstone, up to Bozeman and over to Billings. Even though they were smaller roads that route, it was faster for us to go that way (unless West Yellowstone was snowed in). Now, Google plots it all for me, assuming that I can go the speed limit, not knowing that my tiny trailer’s tires top out at 65 mph. So, I change the route. Smaller roads don’t slow me down because I can only go 65 mph anyway. I’m already slow. The next time Google plots a route for you, try going a different way. Really USE your map and choose a route that has something to look at on the drive. And when your first instinct is to fly, suppress it. Take the car and actually SEE the places you pass by. Let the map give you boldness! I took a picture on September 9, 2010. I have no idea where I was when I took it, but it looked like an ideal setting to me. It was two beach loungers with umbrellas right on the ocean’s edge. It was the perfect image of what I want from a vacation. Just a nice place to sit by the ocean with a little shade. When it comes down to it, all I really need for a good vacation is a shaded chair by the ocean. Or the mountains. Or the lake. Or the forest. It doesn’t matter where in nature I am as long as I don’t have to hear the rush of traffic and the grind of construction. There is a story by Ernest Hemingway called A Clean Well-Lighted Place. My whole life, I have been searching for this and I’ve only seen it in glimpses. 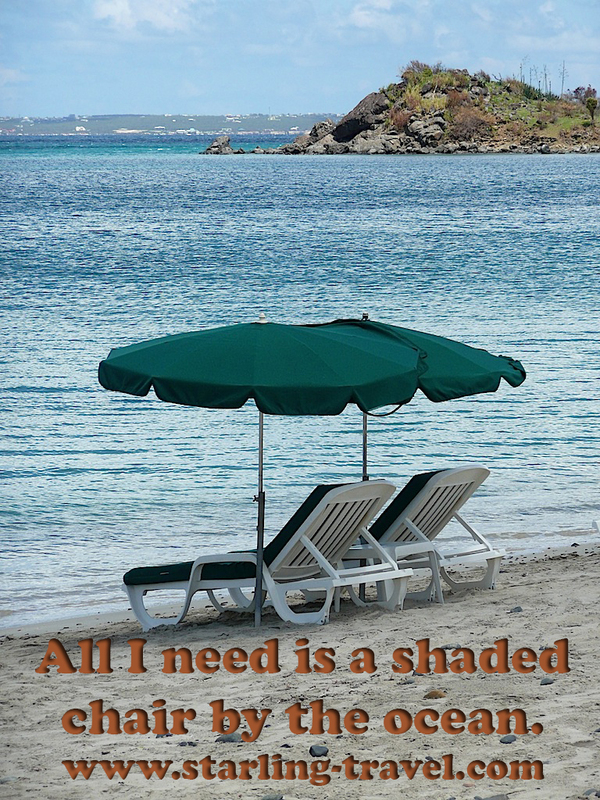 Here is one of those glimpses: a shaded chair by the ocean. 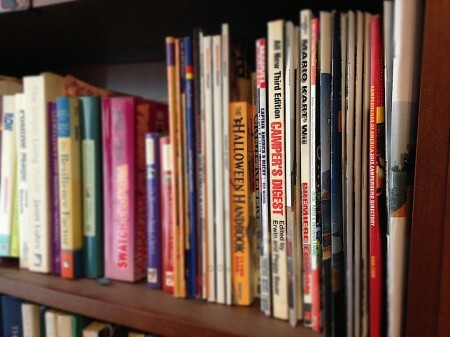 I have maligned Trailer Life Magazine in the past. I am not the target audience of it, I understand, but it makes me angry when month after month they highlight massive fifth wheels and gigantic bumper pulls with barely a whisper about the diversity of trailers out there. 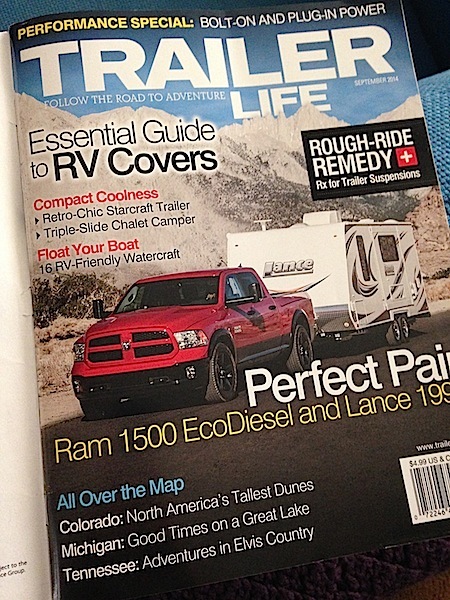 If I were the editor, I would do one review of a huge thing and one review of a tiny trailer each month instead of relegating the lighter weight vehicles to a special magazine once a year. I’ve had problems with the magazine, but I KEEP them. On a shelf in our bookcase, they have been stuffed, out of order and random. Yesterday, Mike and I were discussing where we should go this summer. We didn’t want to spend a long time driving and we realized that the Oregon trip we had planned would entail a total of SIX days to get there and back, meaning that we would only have ONE day in Oregon to visit friends. We had to scrap that trip and had NO idea what to do instead. 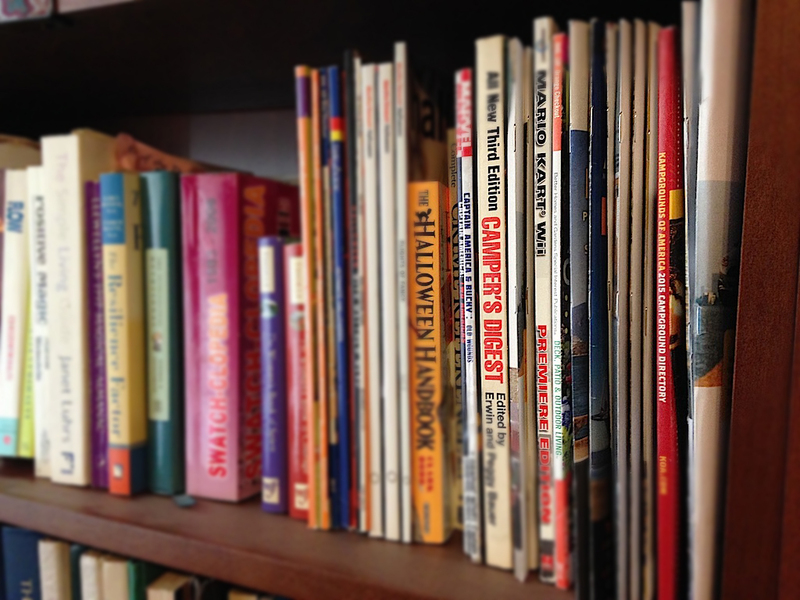 I said to Mike, “How about we go random?” I walked up to the Trailer Life shelf on my bookcase and grabbed one of the magazines that had been stuffed into the nearly overflowing shelf. I ended up picking the September 2014 issue. “Okay, we’ve got Colorado, Michigan and Tennessee.” After calculating how far Oregon was, I KNEW we couldn’t do Michigan or Tennessee. Mike answered, “Colorado.” So I turned to the article and read to Mike about the Great Sand Dunes National Park. It sounded totally boring and I started to close the magazine halfway through the article, but Mike stopped me. 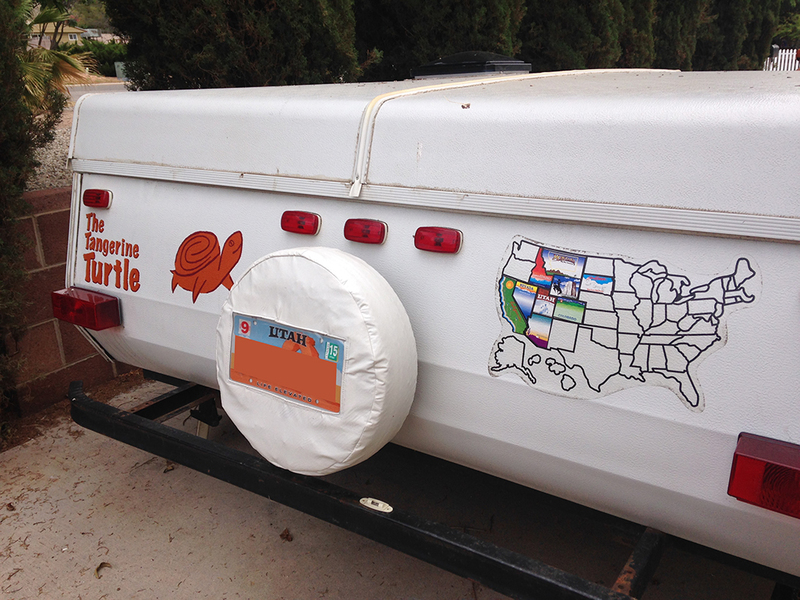 We have one of those United States maps on the back of the camper and he knows that really, the only reason I ever want to travel is to get another sticker on the camper. 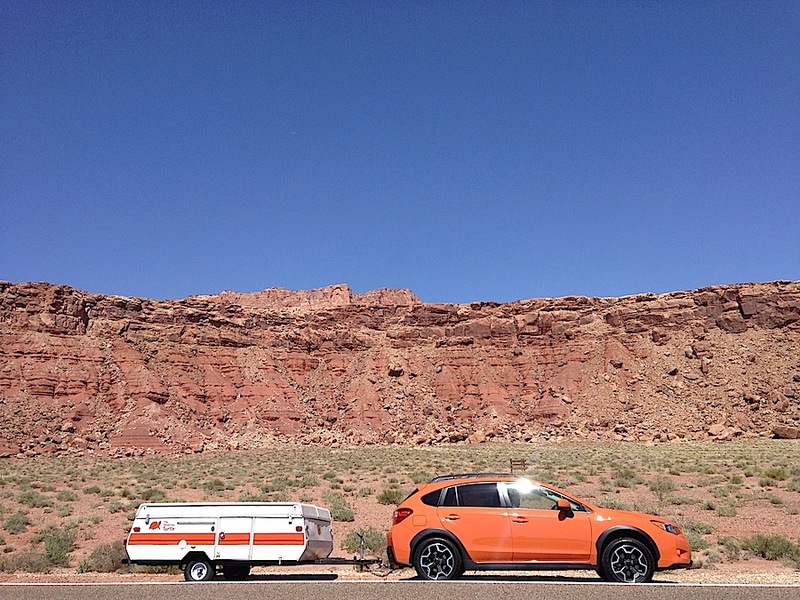 We keep visiting Utah, Nevada, Arizona and California because they’re close, but what I REALLY want to do is take the Tangerine Turtle to every one of the Lower Forty-Eight. “We can go home through Moab and it’s about the same distance,” Mike continued and now I am hooked because he KNOWS that I love to go in a circle so I don’t see the same things on the drive back as I saw on the drive there. 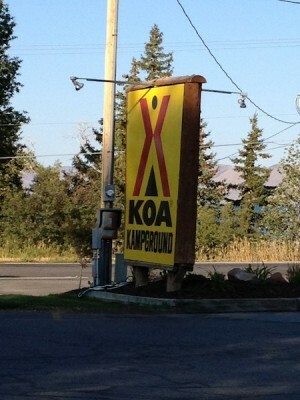 I look on my KOA app, and by golly, there’s a KOA right near the park. After harboring such animosity for Trailer Life Magazine for so many years, I really have to hand it to them. They saved the day and our summer trip. Trailer Life made everything better! 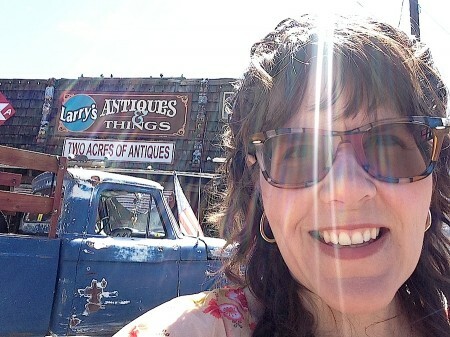 Nothing says road-tripping like an amazing antique store and Larry’s Antiques fits the bill! I visited there last weekend and it was a blast! 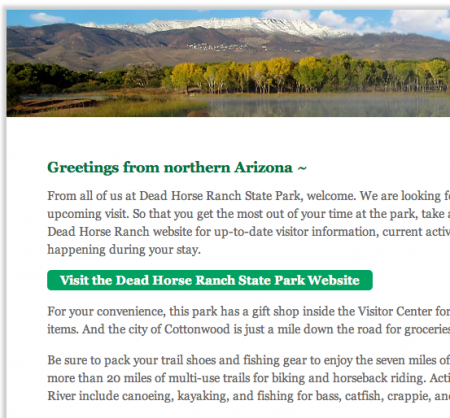 For the first time, we stayed in Dead Horse Ranch State Park in Arizona. I love the Arizona State Parks. They are so organized. I love the emails I get about a week before the trip, reminding me of my visit. 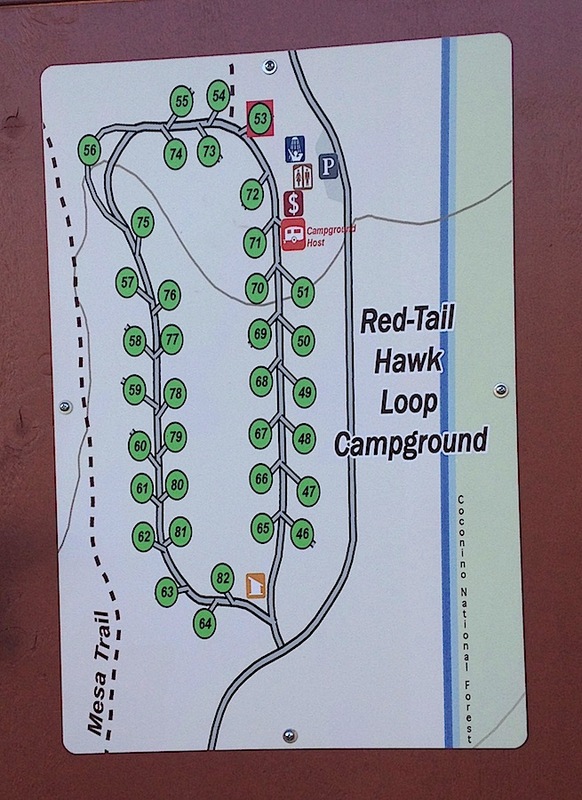 We stayed in the Red-Tail Hawk Campground for the Popup Portal Rally. 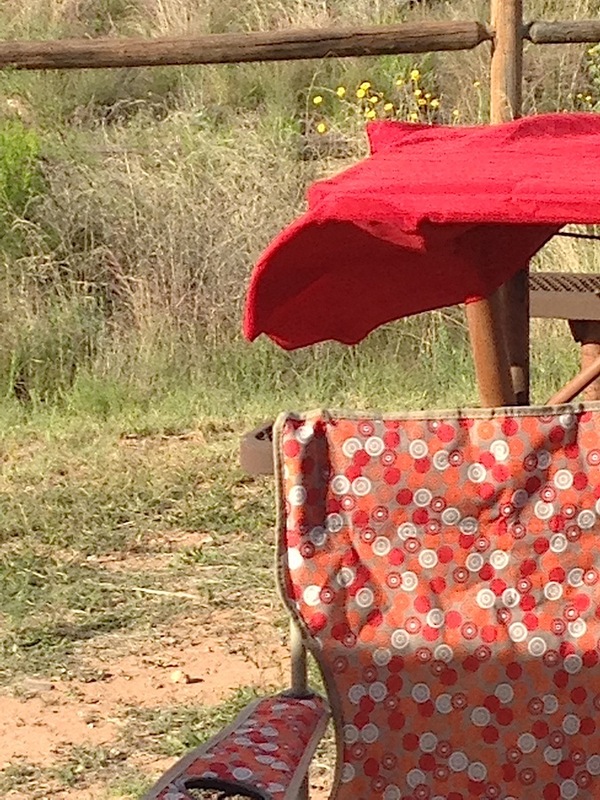 Our site was number 51 and it faced perfectly so that the afternoon sun was shaded by our camper. Here is a shot of site 57. The sunsets are beautiful here. Each site has a fire pit and some of them have BBQs as well. 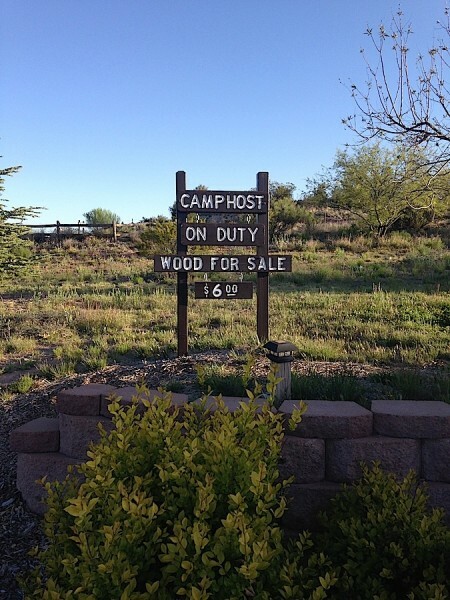 The camp hosts sell firewood. 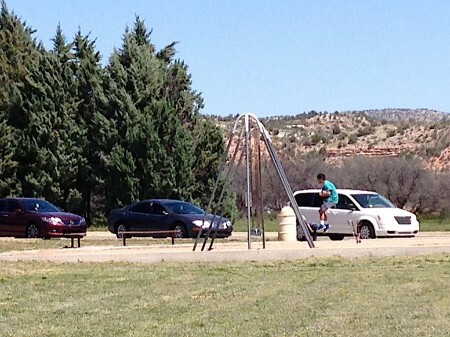 While we were there, the campground was very windy. We had to take down our awning and thank goodness for the Martha Stewart grommet and bungee cord trick or our tablecloth would have flown away. There was a nice playground over by the lakes and my boy liked the swings a lot. 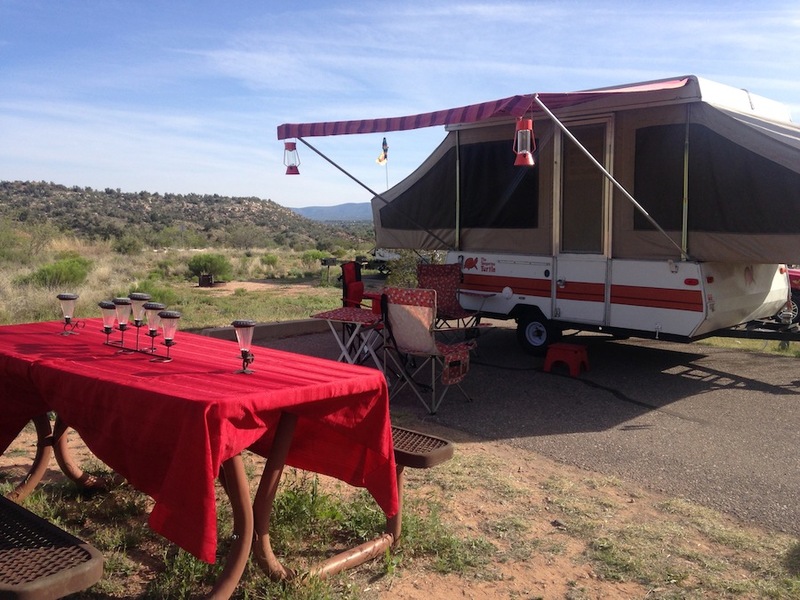 It was a great place to stay and it was so close to Cottonwood and Jerome, so we were able to look at the shops and you could even taste the wines at the wineries in the area. Thank you for such a lovely weekend, Arizona! I’ve finally done it. I’m finally done with my camper. 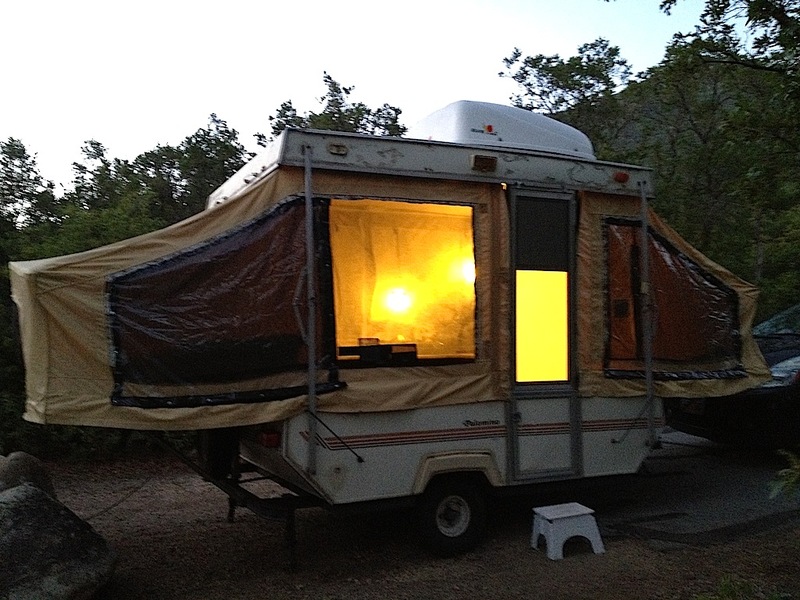 My 1993 Jayco Eagle 8 has been rechristened The Tangerine Turtle. 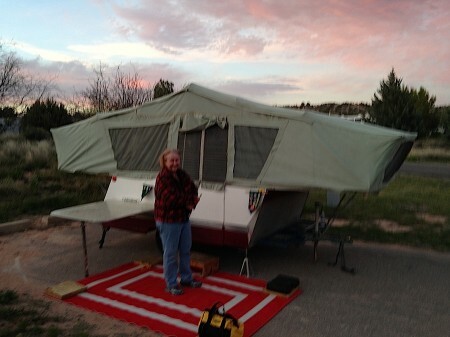 Back in August 2012, we stayed for a few days at the Bear Lake KOA. It was such an idyllic visit that we still talk about that camping trip today. I can’t believe I never wrote about it here, so I am posting some of the photos we took on that trip. Bear Lake is in Northern Utah and we had to go over the mountains with our Prius and the Duct Tape Palace for the first time. It handled it nicely, but we were anxious the entire trip. 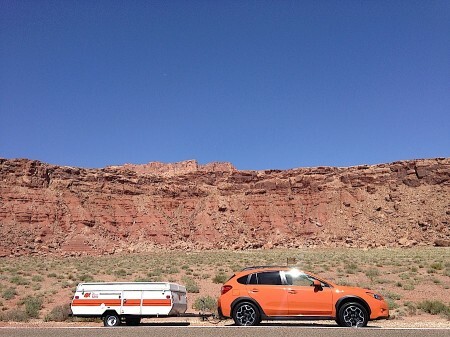 We were inexperienced towing anything bigger than the teardrop, so we were nervous the whole time. There was nothing to worry about, though, because we got to the campground easily and quickly.